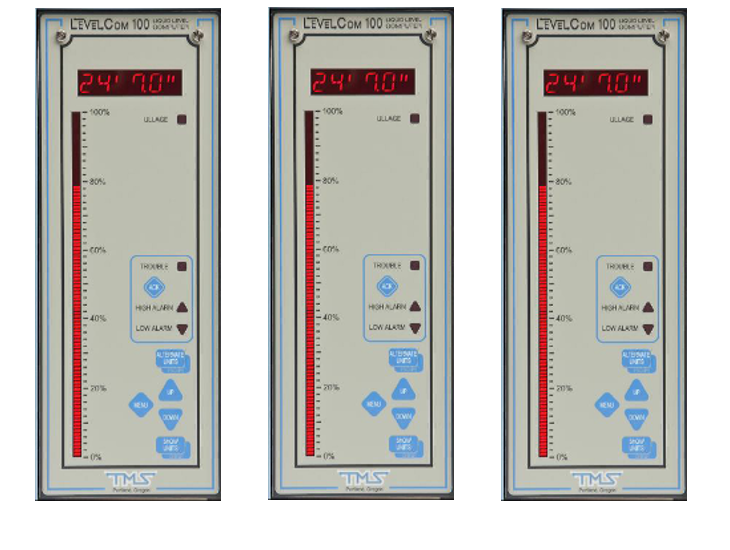 EFC's LC-100 is one of the most accurate, reliable and long lasting tank level indicators to be used with vessel sense lines. The EFC LC-100 is a microprocessor based pulsed bubbler, not to be confused with older style continuous flow machines. It eliminates costly replacements and inconsistent readings that can be found in submersible pressure transducers and other level monitoring technologies. The LC-100 is the workhorse for all marine level monitoring applications, especially well-suited for irregular ship tank shapes and harsh conditions. The LC-100 has automated operating cycles, alarms & controls, the 'Advanced Bubbler Technology', allows the unit to automatically monitor level, zero the sensor, purge and perform self diagnostics on both pneumatic and electronic components. Only the stationary bubbler tube and the purge gas come in contact with the liquid, making this system ideal for applications involving hazardous, corrosive, liquids and slurries.